Hello! 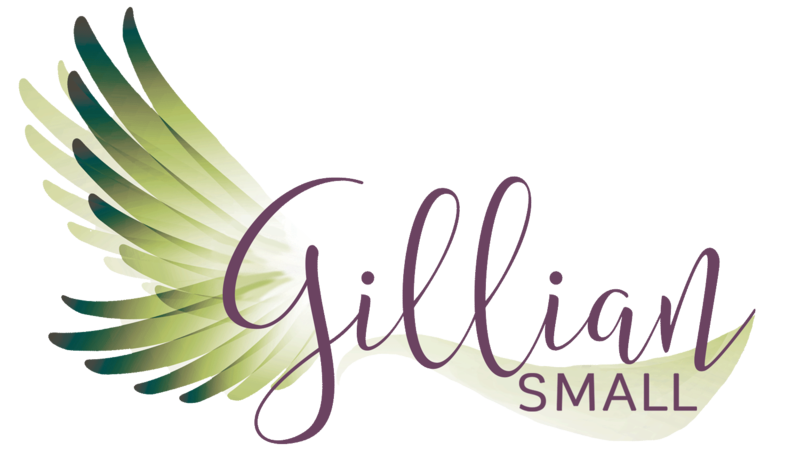 My name is Gillian Small and I am a Transformational Life Coach. The main tool I use is Emotional Freedom Techniques also known as Meridian Tapping. 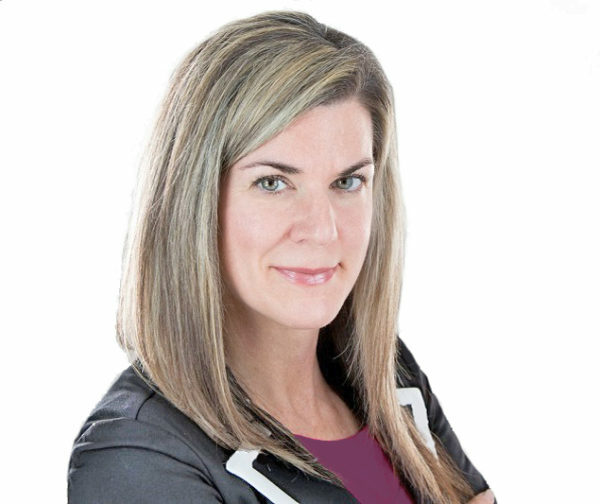 I have been tapping for four years and working with clients for three years. I trained through NeftTI, the National Emotional Freedom Techniques Training Institute. I am accredited and certified through both NeftTI and AAMET. AAMET is the Association for the Advancement of Meridian Energy Techniques, the largest tapping organization in the world. Combined with EFT, I often use Matrix Re-Imprinting in sessions with my clients, helping to heal on a deeper level. I am also a Reiki Master and a Yoga Instructor. In yoga, my passion is teaching Vinyasa flows. Growing up I was labeled a worrier, too emotional and too sensitive, as though there was something wrong with me. I was often hushed or silenced therefore, perceiving my thoughts and words were not worthy enough for others to hear, thus, keeping everything to myself. A few years ago I was basically immobilized suffering from anxiety and often debilitating panic attacks. I refused to take medications because I saw how it numbed people, and especially how it numbed a family member. So I sought the help of my naturopathic doctor and started taking Rescue Remedy, which are homeopathic drops to relieve the symptoms of anxiety. It helped, but, barely. The thought of leaving the house without it, caused great anxiety in itself. During that period of my life, I also felt like I was going nowhere and I was stuck, like there had to be more to life than going through the motions. 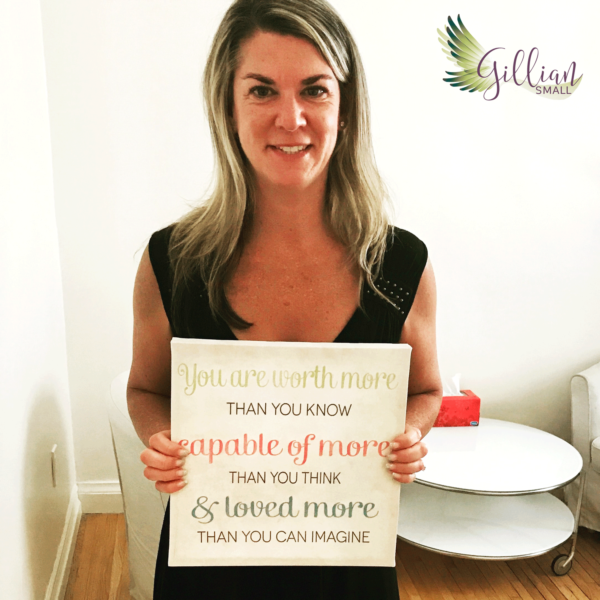 One day I was sitting at the computer looking out the window up at the clouds, with almost an inner knowing that there was something within me that could help myself heal from so much inner emotional suffering. I looked up at the sky and thought there has to be more than this. There has to be something that comes from within me so that I would not have to rely on taking medications to feel better. I literally said, “Please universe, help me find a way to do this. I know it is out there. Please show me what it is and what I need to do.” My vibration was raised during this moment with an almost hopeful knowing that the answer would be sent to me. Needless to say a few days later, I found EFT on the internet, or it found me but what really happened was the universe was listening and was giving me the answer I was looking for. I will forever be grateful for that! Since then I have used EFT which helped me to see the symptoms of anxiety were protecting me from feeling and expressing suppressed emotions like sadness and anger. Growing up in my household, emotions were a no-no. It was not safe or permissible to cry (which showed weakness) or express my feelings and fears (I would just get yelled at or sent to my room). So I just numbed and suppressed my feelings altogether. I had no safe outlet to release my emotions and fears and often felt alone and isolated. EFT allowed me to feel and express suppressed childhood sadness and resentment in a safe way, which has drastically changed my life for the better! It has also allowed me to move through so much fear and tap into my courage, wisdom and strength. I now find great pleasure in helping guide others move through their anxieties, fears, feelings of helplessness, etc… into feeling and becoming more empowered within their lives.